Another glorious day in Co. Carlow, the only thing missing is a large swimming pool in the back garden! We went to Curracloe Beach, Co. Wexford earlier in the week and it was fab. Its such a gorgeous beach and the cool breeze was worth the heat in the car to get there. Hard to believe its Ireland!! I am finally making use of the gazebo I have for fairs. Planning a visit to Kilkenny later in the week. Kilkenny has to be one of my favourite places to visit in Ireland, there's many reasons to visit. 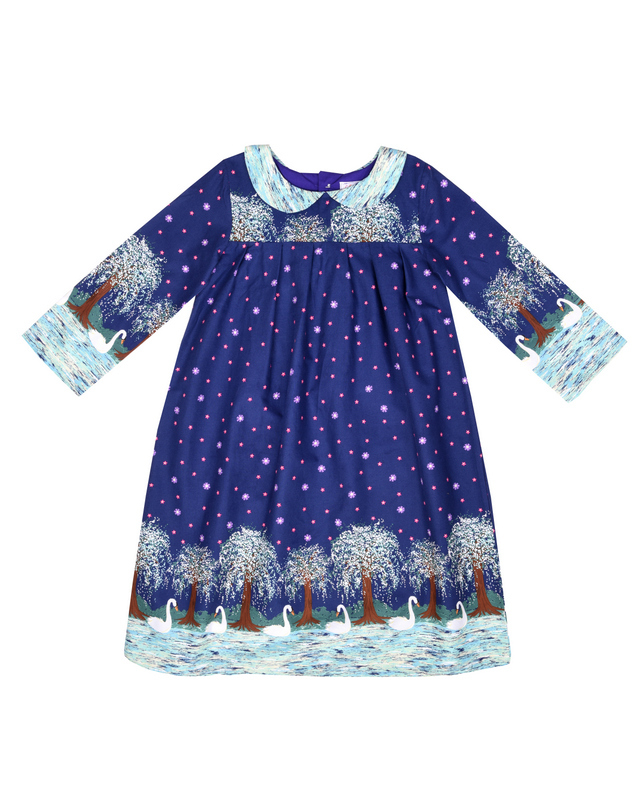 This week I'll be popping back into Butterslip shop. I am delighted that some of Lollipops and Daydreams makes are now stocked in this fabulous shop. 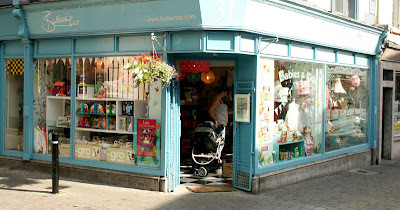 Butterslip is a treasure trove of baby gifts, children's gifts, home decoration, jewellry, bags, all things sparkly and gorgeous. Add it to your list of must-do next time you are in Kilkenny.